Scroll down for a complete list of affected models. dv2000, dv6000, dv9000, and TX1000. 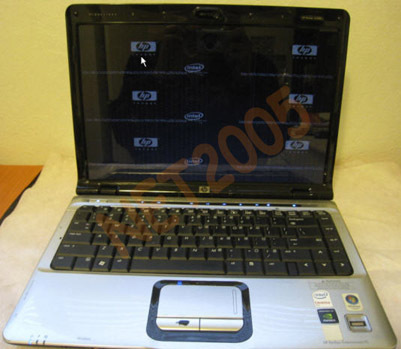 Common issues on HP Pavilion DV series laptops. 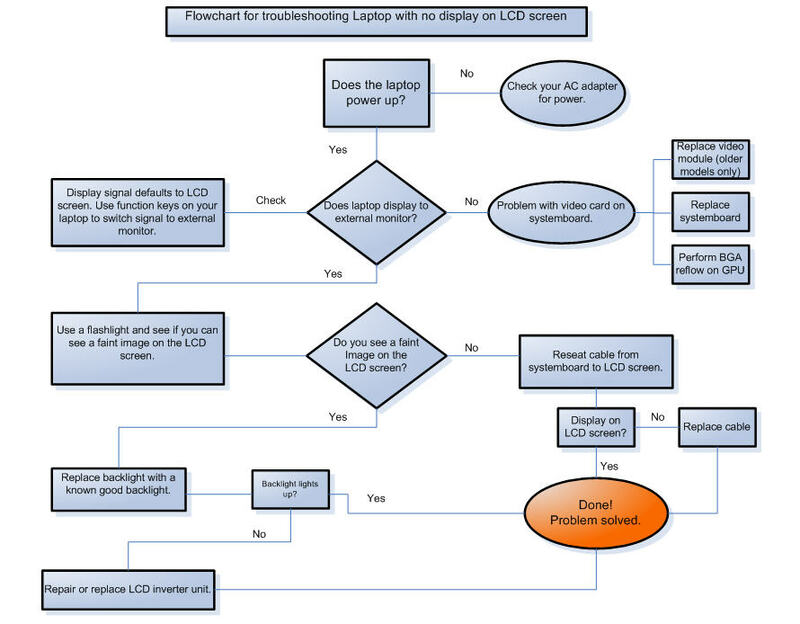 not switch to external monitor. monitor. The notebook has power and active LEDs. Laptop power panel light s up, beeps then shuts down. server will be granted within 24hr of payment. Usually lot sooner. 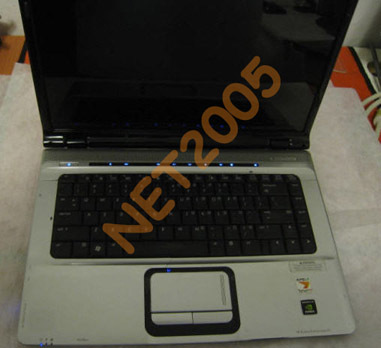 What’s included in the HP Pavilion repair manual package? 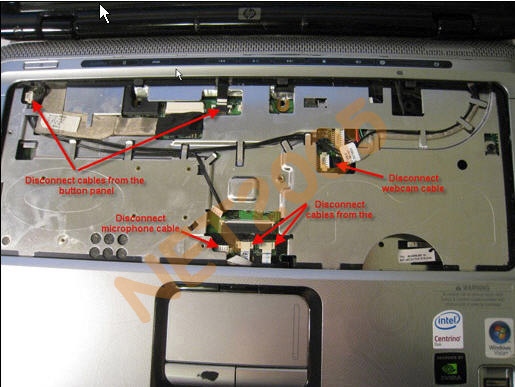 Step by step instructions on disassembling the laptop. Picture of the location of the problem. Video of the whole reflow process. New! Your HP Pavilion DIY Guide now! within 24hr of payment. Usually with hours or less.